Tennessee Alliance is a consortium of private service providers from across the State of Tennessee. Our mission is "To serve as a voice for our members in enhancing the well-being of children, families and communities in Tennessee." Every day, we hear from parents who have concerns or questions about childhood development and upbringing. 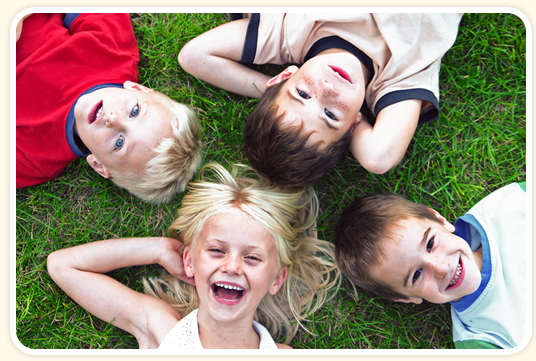 To help answer some of these questions, we’ve compiled a variety of child-rearing articles. The following information are articles and resources with a focus on child health and safety.